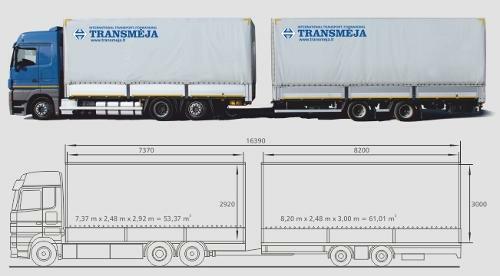 TRANSPORTES GENEBRANDO, Road transport, national road haulage, international transport, on EUROPAGES. A 40-year track record in national and international road haulage means that our company has extensive experience of the industry. 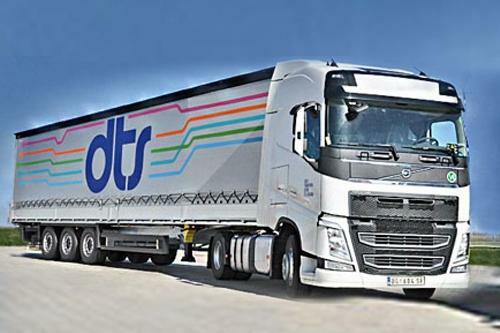 Regarding road haulage, the heart of our business and our experience, we offer transport and logistics services throughout Spain and the countries of the European Union.